If you’ve been eating and experiencing Digestive issues, it may be time to sit down with a Naturopath and assess what’s going on. If you’ve been experiencing an upset stomach, bloating or uneven bowel movements it’s likely you’ve been experiencing Digestive issues. A Naturopath can do a deep dive into a thorough health assessment and take the time to find out the root cause of your problem. Here at the Tonic Tree we believe the majority of all conditions originate in the small intestine. Your Advanced Scientific Naturopath can offer nutritional advice and effective treatment. The definition of madness is doing the same thing, again and again and expecting different results. It is only when you can be advised to make changes and adjustments that you’ll experience improvement in your Digestion. A host of other factors can come into play on any given day, that may influence your Digestion as well as how well you are assimilating and absorbing foods. 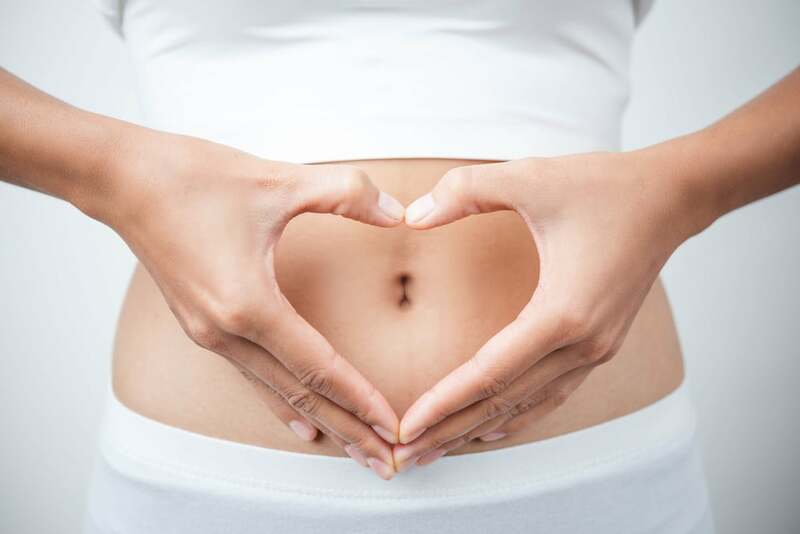 If you’ve been experiencing lots of unwanted bloating, your Naturopath will identify your Digestive irritation via a range of tests including IgG Gold Standard allergy profile, EDSA stool test etc. You’ll be able to work out which foods would be best to avoid and which you can eat. You’ll also receive a step by step treatment plan using super gentle, safe natural remedies. This can have a positive impact on any existing weight loss strategies or metabolic imbalances. Book in a consultation with The Tonic Tree to establish the reason for your Digestive issues; the causes of many issues are complex and varied so it’s a good idea to undergo comprehensive testing as your Naturopath may recommend to analyse your particular situation and establish the root cause. From here, you’ll receive a personalised, tailored treatment plan to eliminate the cause of the issue, rather than cover up the symptoms with medication. Improve your lifestyle and well being with functional testing from our Naturopath at The Tonic Tree.